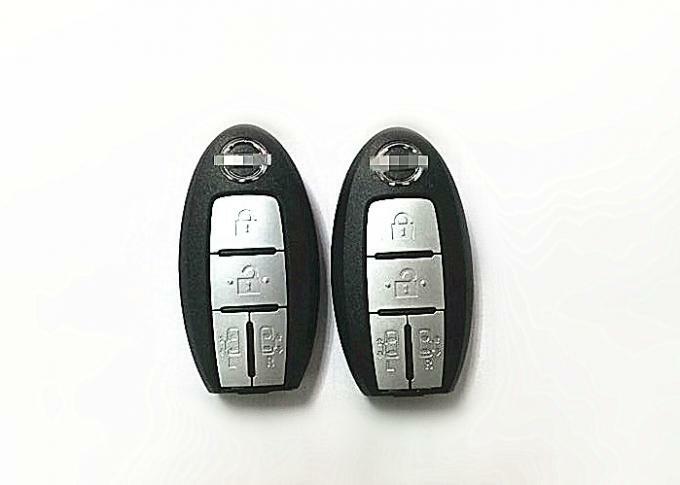 This is a complete working remote key for car vehicles. (100% complete) Includes chip, electronic board,remote, transponder, and battery inside.Please use the compatibility chart drop down menu above to double check if this will work for the car. Vehicle must have a factory installed keyless entry system with remote start for this to work. ALL REMOTES ARE 100 % TESTED BEFORE LISTING AND ONCE AGAIN BEFORE SHIPPING. This is a remote key with electronics and battery . The unit you will receive will be as pictured. The use and function will be the same as the original unit. We do not have programming instructions,please kindly ask the locksmith to programme the key.